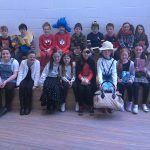 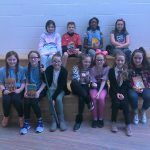 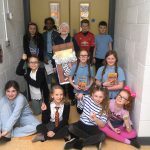 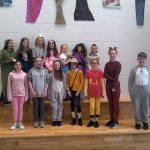 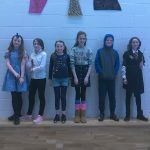 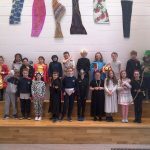 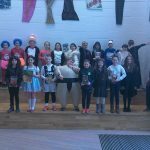 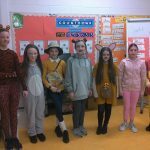 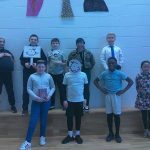 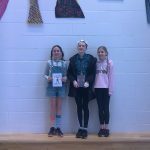 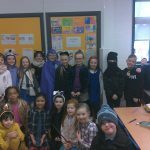 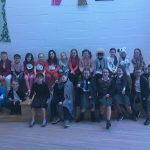 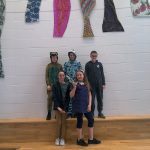 World Book Day was recently celebrated by Lusk SNS. 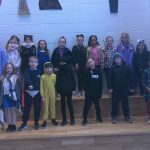 The children dressed up as their favourite character. 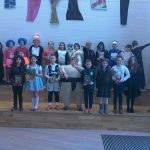 At assembly we had children talk about their favourite books and they read a snippet of their favourite story. 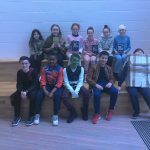 It was great to see some of the great classics there, like Winnie the Pooh and Harry Potter. 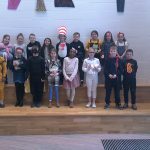 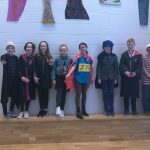 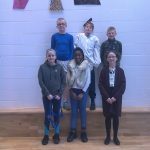 Well done everyone for making such an effort to dress up.